Empire Bathrooms is The Hills District’s local bathroom renovation specialist. 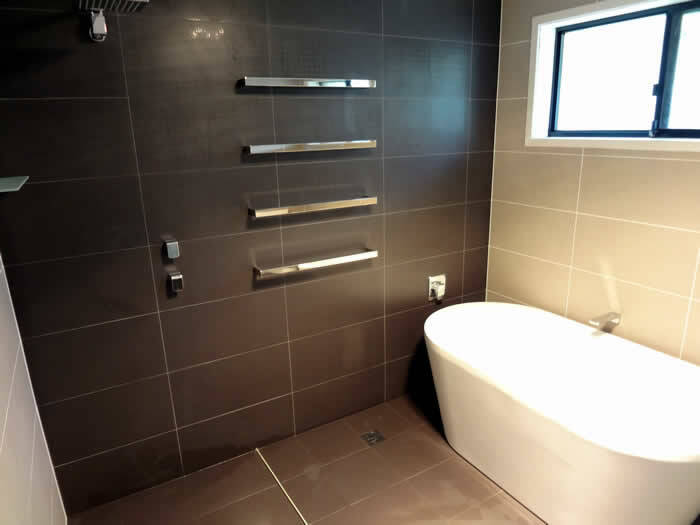 Empire Bathrooms has been operating in The Hills District for many years and is operated by local, professional tradespeople. 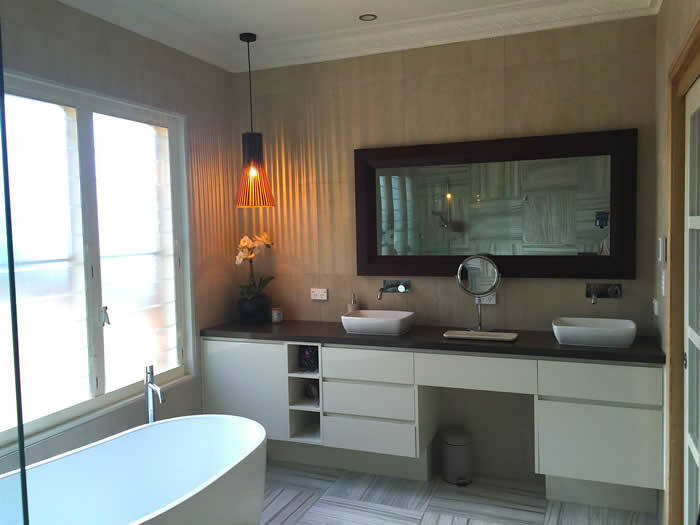 Servicing Castle Hill, Baulkham Hills, Glenhaven, Dural, Winston Hills, Northmead, Kellyville, Kenthurst, Galston, Glenorie, Arcadia, Cherrybrook and surrounding areas, Empire Bathrooms is the best choice for bathroom renovations in The Hills District. 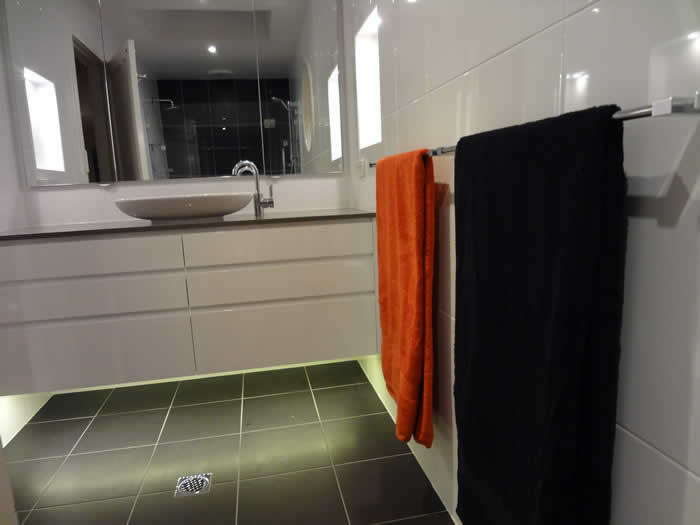 For more information about having your bathroom renovated in The Hills District, contact Enzo on 0425 227 883 or Michael on 0416 191 476.